Hi! I am Kristy from Starfish Cottage, a little blog all about our life in a coastal cottage. I am thrilled to be joining Kim today for her “My Favorite Room” Series. 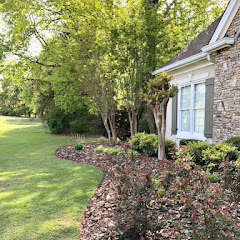 I have followed Kim and Savvy Southern Style for years and LOVE her style and her blog, so thanks so much for including me today! I will start in the Family Room, where we have a cozy seating area- a sofa and two chairs. Everything is upholstered in simple white canvas slipcovers- which are easy for me to maintain with occasional cleanings. For those of you who follow my blog, you know that I am a self-confessing pillow addict and enjoy updating my home seasonally with lots of different color/style pillows. I just recently added these lime green and aqua blue pillows- very “summery” and” beachy” don’t you think? I love curling up on this sofa with a cup of coffee and a good book or magazine. Besides updating my pillows, I have this large basket of greenery on my coffee table that I change out seasonally with various colored foliage- this summer, I am using my blue and green hydrangeas, accented with a starfish, of course! On the wall opposite the sofa, we have a “faux fireplace” and mantle flanked by a pair of niches. I love adding a splash of coastal color in these niches like these cute painted frames and vases of seagrass and seashells. A recent addition to this room was this contemporary Ikea shelf- it’s the perfect spot to display some of my favorite coastal things. Like this beautiful framed oil painting given to me by my dear artist friend. Moving on to the breakfast area you will see my favorite spot in the whole world- our kitchen table! Anyone who knows me knows that my favorite place to be is sitting at this table having dinner with my little family each night. I enjoy changing the centerpiece regularly, and have a large collection of colored table linens that I like setting the table with. Here the table is set with blues and greens for summer. No tour of this room would be complete without the heart of our home- the kitchen! Again, it is not a large space, but it is laid out nicely and I love cooking here. When we moved in several months ago, we updated the cabinets by painting them a fresh coat of white paint- they turned out great! For all the before and afters click here. This DIY chalkboard/menu board is handy when serving a special meal. And I love my baking center with chalkboard labeled canisters. Nothing like a sweet embroidered hand towel. I hope you have enjoyed visiting our little corner of the world here at Starfish Cottage- please come again! Thanks Kristy for sharing your favorite room. I hope y'all will go over and visit Kristy's blog, Starfish Cottage, and say hello. I found Kristy's cottage featured on the painted cottage cottage of the month feature. You can tour the rest of her gorgeous cottage here. Last day to enter this $100 Everyday Icing Giveaway. 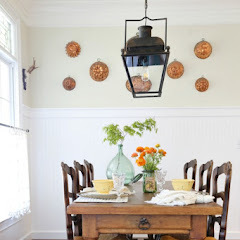 Kristy has such a talent for decorating ... love her blog! And, have enjoyed watching the transformation of their newly purchased "cottage!" It's so bright, inviting and full of style. Her vignettes are always beautiful! So glad you featured her, Kim! 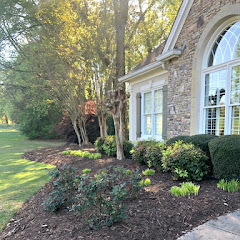 Kristy has a beautiful home! 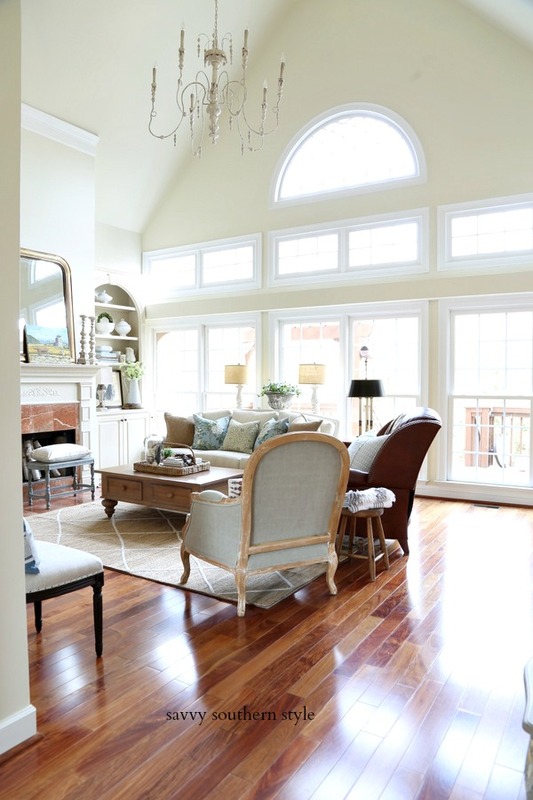 Such great inspiration for open floor plans like this, too. I love how everything flows together so nicely. Thanks for sharing, Kim! What a fantastic cottage-so warm and cozy. Thanks for sharing. Oh my gosh I love your home. I want my living rook to be more beachy coastal. Where do you find all of those great items. I will definately be visiting you again. What a beautiful space, so light and airy and fresh. Thanks for sharing it with us. I'm headed over to check out the before and after of the kitchen cabinets! 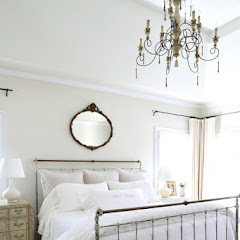 Love Kristy's blog...her favorite room is my favorite too!...Such beautiful attention to detail..the room is so fabulously cozy and gorgeous!! Thanks for presenting Kristy's favorite room today!! Have a great weekend! Kristy's room is so pretty. I love how airy, bright and fresh it is. I love that coastal look and it works well in her space. Thanks for sharing a pretty room. I love her style. I think I've found a new blog to follow! Thanks for sharing Kristi's cottage. It is darling. So fresh and inviting. You have a lot to be proud of Kristi, your home is beautiful and cozy! Thank you kim, have a great weekend! Her home is so lovely and cozy! 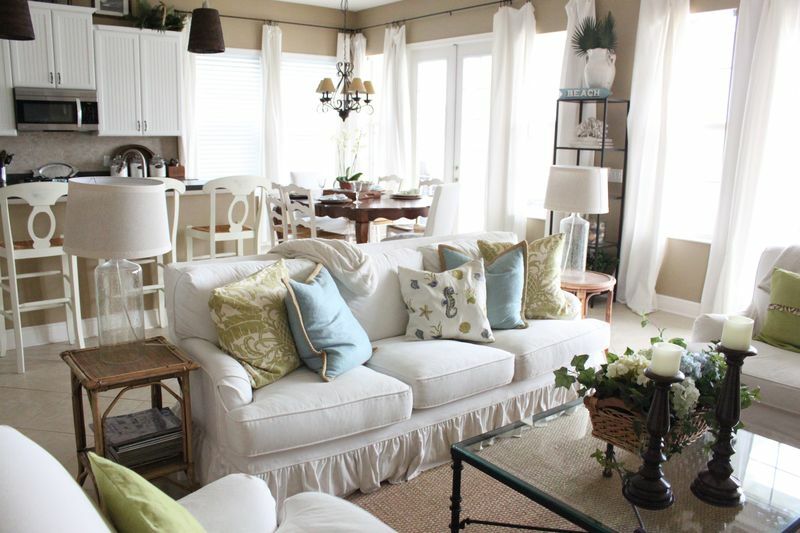 I love that Kristi's cottage is so bright and fresh. That sofa looks so comfy too. Thanks for sharing, Kim. Pretty coastal colors and accents. Your home is lovely, and I really like the framed oil painting. 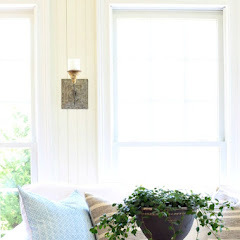 I love all the pretty blue and green coastal colors that she has used in her decorating. May have to copy those starfish napkin rings! Thanks for sharing her cozy space! I love this coastal look! Where are the green and blue toss pillows from? What a lovely cottage! I love coastal decor. What a charming cottage! She's right, that space DOES seem big! She's done a beautiful job decorating it as well! Thanks for sharing Kim! I really love her home! It's charming with all of the white slipcovers and starfish accents. Love her new pillows on the sofa too. I like how her kitchen is open to the family room area too. I have not seen her blog before, so I'm off to check it out further. Thanks for sharing it today! What a treat to tour Kristy's beautiful home! Coastal decor is a favorite thing of mine. This cottage is absolutely beautiful and peaceful. Love it!